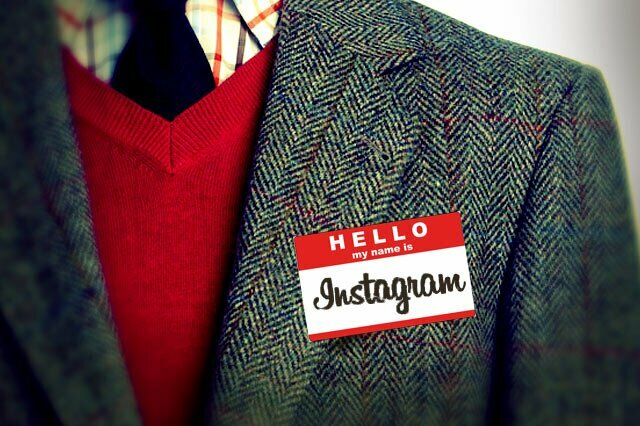 Do you have an Instagram account for your business? Without a second thought, the answer should definitely be ‘yes.’ That is because Instagram, with its 300 million active users across the globe, is a great platform to grow your brand. Visual posts generate more views than text and that is the reason behind Instagram’s growing popularity as a social networking site, where viewers can share their photos and videos. Instagram is a social media network that allows mobile photo sharing and video sharing, and you are probably well aware of the fact that Instagram is by far the most apt place to share those awesome selfies and cool videos. But do you have any idea, that along with it being a very sought-after networking platform, it is also the fastest growing social networking site, even leaving behind its parent site, Facebook? 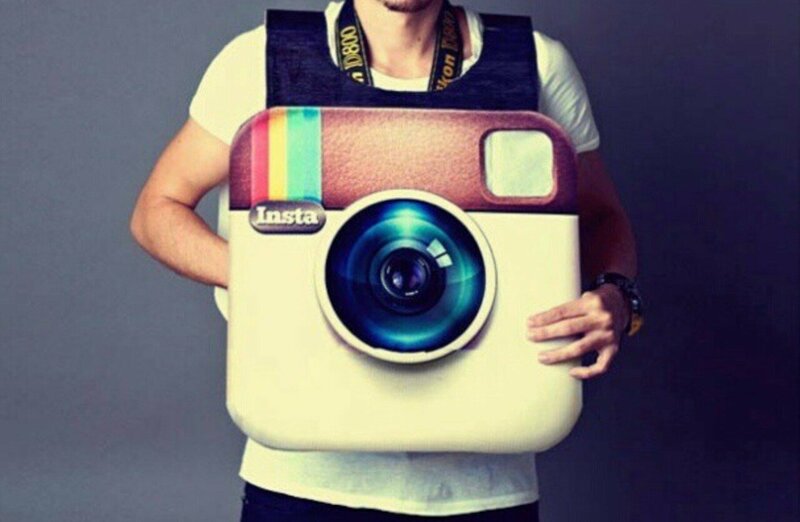 Instagram has 300 million active users and has 15% more engagement rate than Facebook. More than 30 billion photos are shared with an average of 70 million photos shared each day. There was a time when the lowly number (#) symbol was vaguely used and its presence was rather teeny-weeny unlike some of the other more dominating ones. People only used it may be in reference to numbers. But things have changed, like a Cinderella story overnight, for this once upon a time lesser-known symbol. It has indeed shot to fame with it being used or may be overused in today’s scenario. In the social world, it has ceased to be just a number sign anymore. It’s now a hashtag, something of utmost importance, something that has created waves like a style statement and is predominant everywhere! Hashtags are basically words or phrases with a prefix “#’. You can find content related to specific topics by just using the hash symbol. Hashtags are related to core keywords and therefore play an important role in search engine optimization (SEO) of content as well as websites. Hashtags with the right keywords ensure long-term drive of relevant traffic to your website.